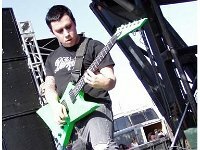 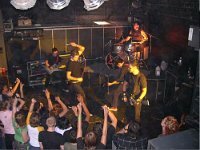 Photo gallery of the band Atreyu in concert, promotional, and casual situations. 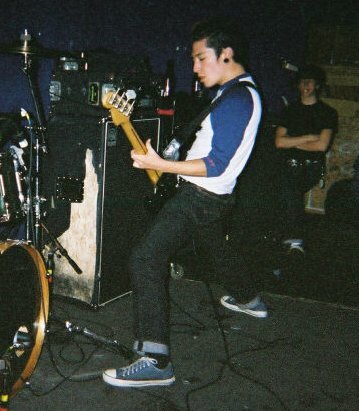 1 Atreyu Band member wearing red chucks. 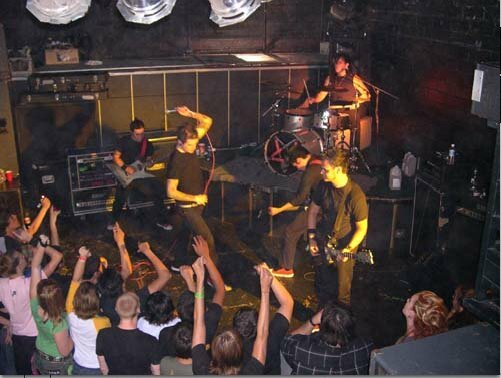 2 Atreyu The band performing on stage. 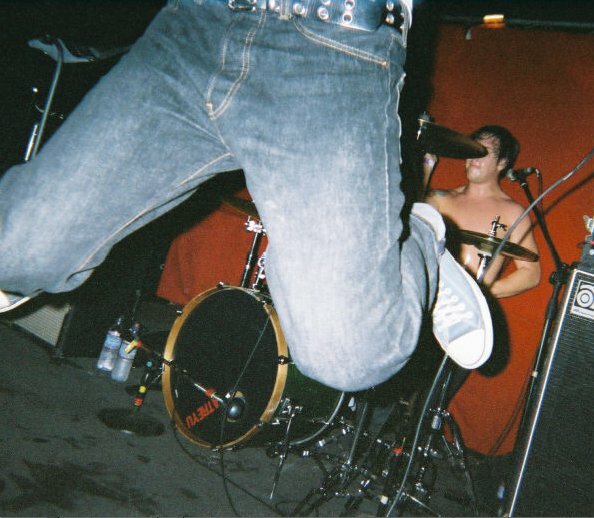 3 Atreyu The bass player Marc McKnight wearing blue low cut chucks. 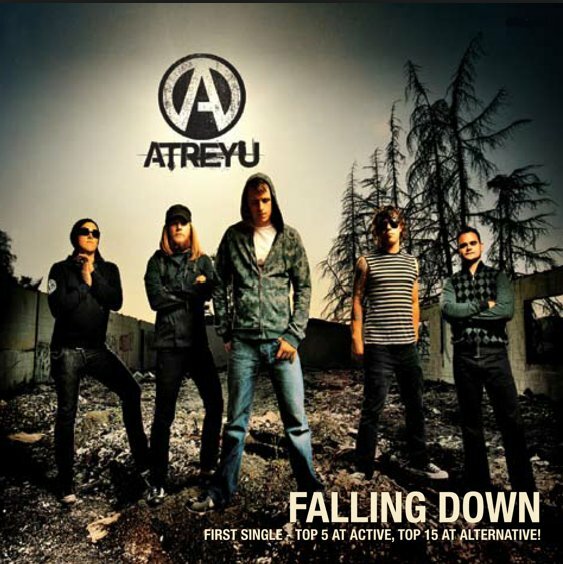 4 Atreyu Marc McKnight jumping up. 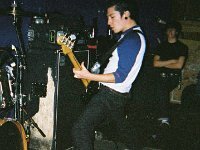 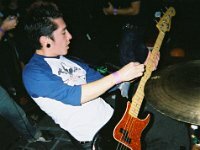 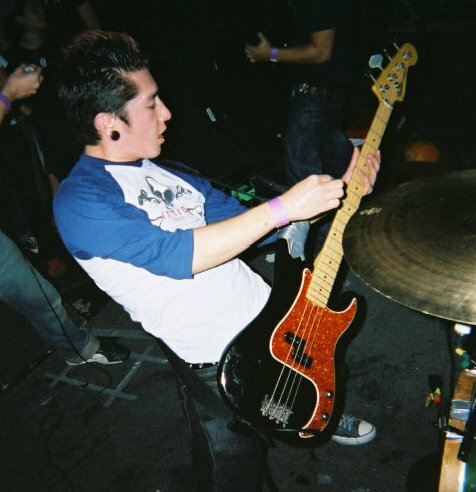 5 Atreyu Bass player Marc McKnight performing in blue low cut chucks. 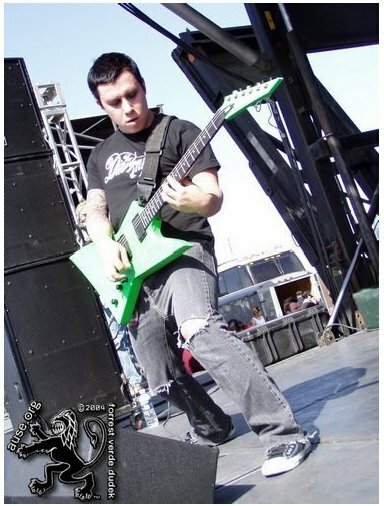 6 Atreyu Guitarist wearing black chucks. 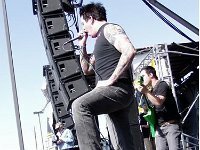 7 Atreyu Singing and stepping on a monitor speaker. 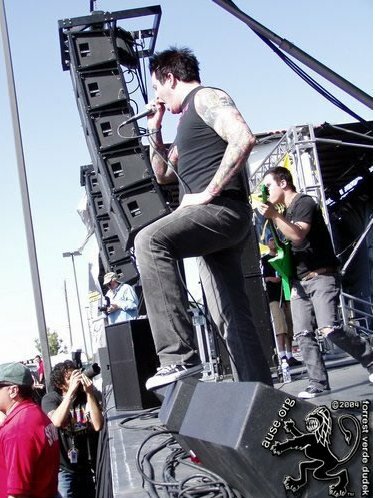 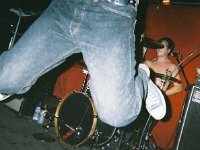 8 Atreyu Singer sporting black chucks during an outdoor performance. 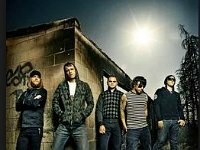 9 Atreyu Posed band shot. 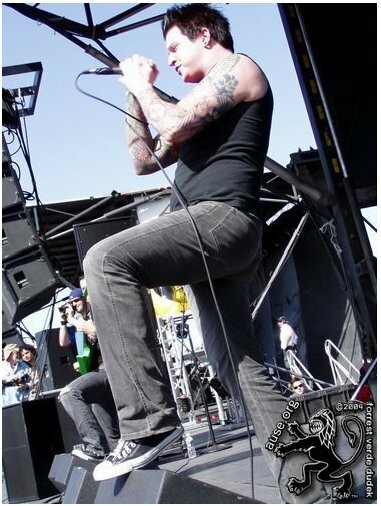 11 Atreyu Band members wearing black chucks and black Jack Purcells. 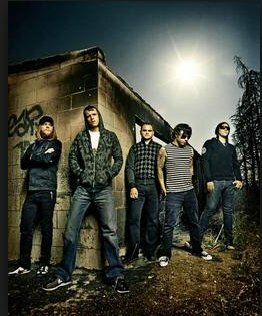 12 Atreyu Posed band photo. 13 Atreyu Another similar photo. 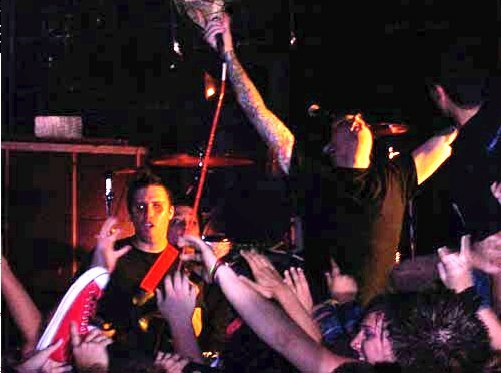 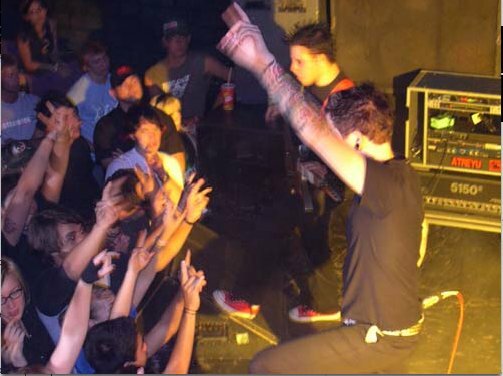 14 Atreyu Crowd surfing during a concert. 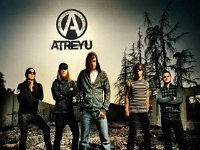 Photo gallery of the band Atreyu. 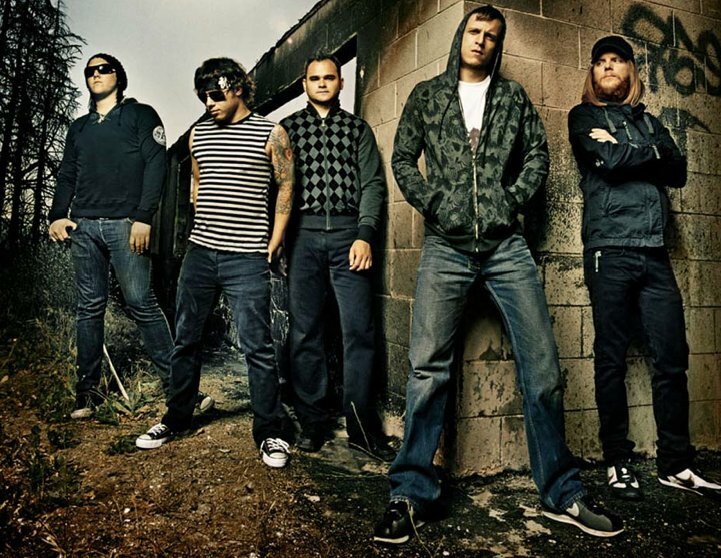 Atreyu is an American metalcore band from Orange County, California, formed in 1998. The band consists of vocalist/lyricist Alex Varkatzas, guitarists Dan Jacobs and Travis Miguel, bassist Marc McKnight and drummer/vocalist Brandon Saller.